Since his first week in office, Donald Trump – enabled by Republicans in Congress – has consistently abused his power to sabotage the functioning of Affordable Care Act marketplaces. Throughout the year, polling has shown that the public, including Republicans, knows exactly who to hold responsible for the resulting premium increases and other needless burdens this partisan undermining of existing law is imposing on them. 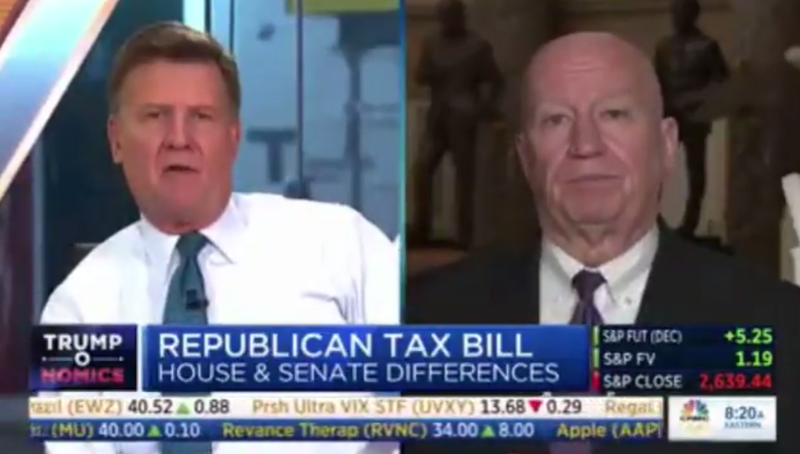 JOE KERNEN: The House voted for the individual mandate repeal itself. You know, the problem was the Senate. Now that they voted for that, are you going to change that and leave that in? REP. KEVIN BRADY: Yeah, I believe we will.